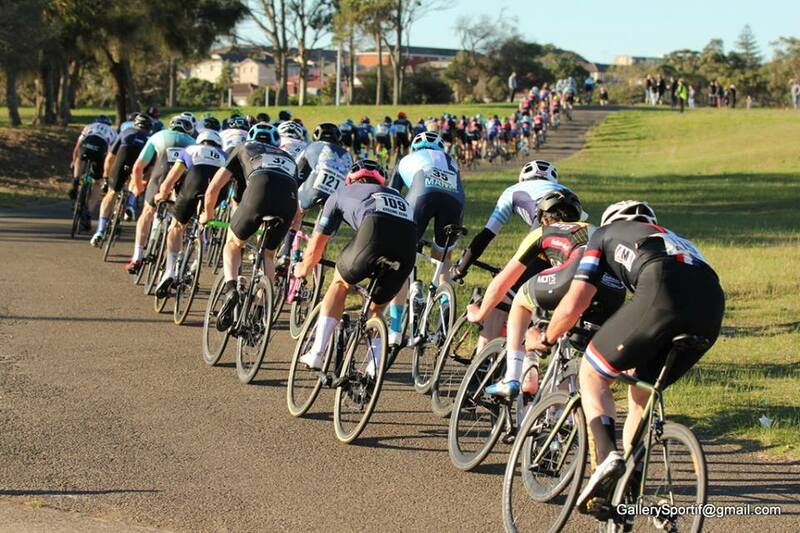 The warm up to this Sunday’s West Head Battle of the Bridge round 2 has been completed at Heffron Park on a glorious Saturday afternoon which saw MWCC arrange perfect weather for the prologue and SUVelo commence some premature celebrations as the results rolled in. After the first round, MWCC have a clear path to victory. The pillar of Randwick Botany hosted what many considered to be one of the biggest ever fields at Heffron Park, with 165 starters taking the chance to pin on a number and represent their club. This is what MWCC has been preaching, that it isn’t about the results in these early rounds, but instead encouraging participation amongst riders and clubs. The leaders of MWCC have often spoken about giving others the opportunity to shine in these early rounds in order to create some excitement as we build into the series. 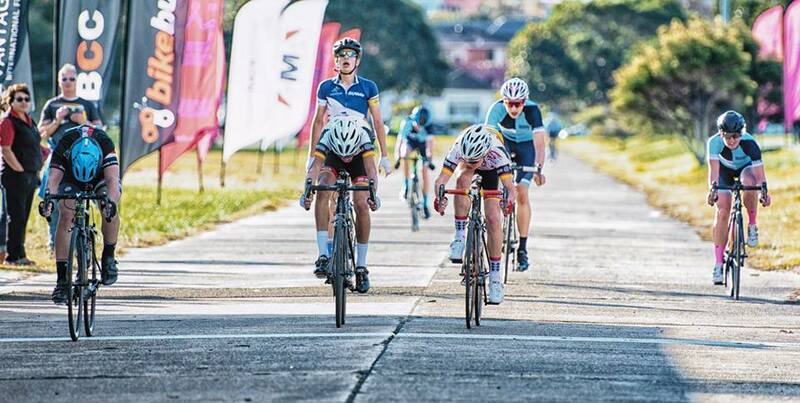 The addition of the U/17s and Womens handicap is the perfect example of what MWCC have been doing to encourage and support the sport, when we ensured that we didn’t have a single rider in either grade in the top five. Give the points to the other clubs, let them have the wheel, let them go up the road, you would hear it as a constant theme throughout the afternoon. The U/17s race saw the son of an MWCC rider, Lachie Sky go solo to the line and it was a great display from a rider who will no doubt be shortly transferring over to Manly, like every promising young junior does in Northern Sydney. He would make a good addition to Manly with his sock game on point, a sharp haircut and an effortless style on the bike, almost seems strange as a result to currently see him in a NSCC jersey. Given that his father paid his entry fee, this is viewed as much as an MWCC victory as it is someone elses. 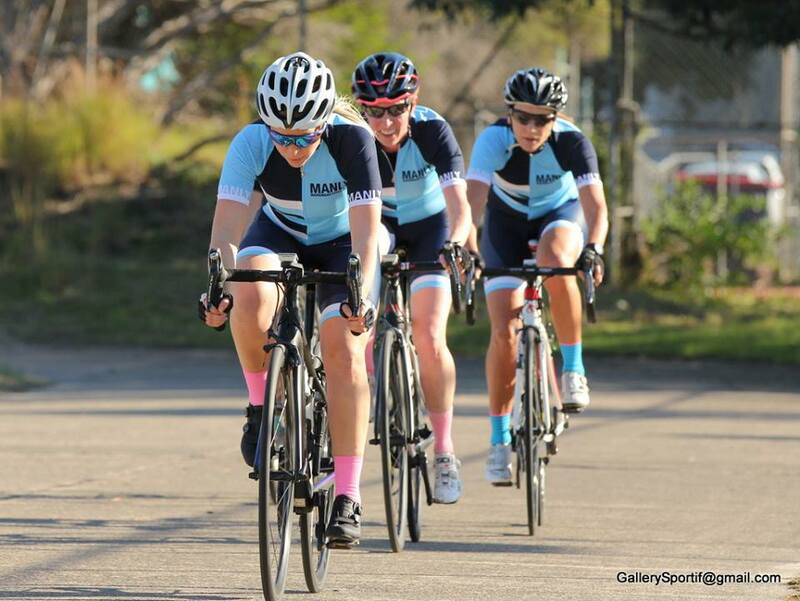 The Women’s race had a very strong turnout, that allowed for a handicap of three different groups and it was MWCC who would set the pace and be seen out the front of the race for most of the period. 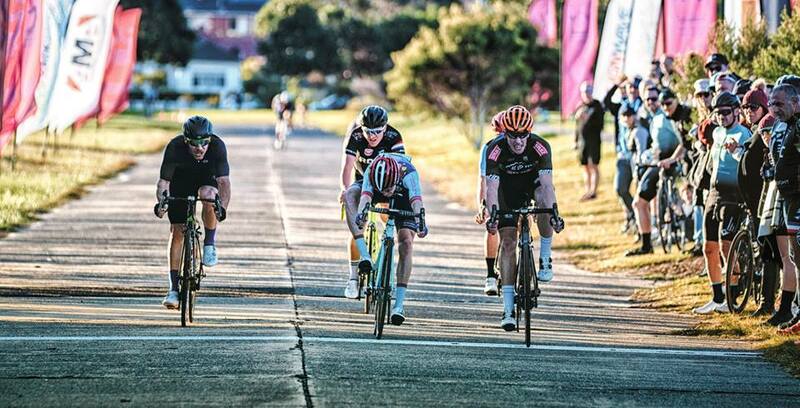 Working seamlessly together, the groups particularly those with MWCC riders in continued to roll around the increasingly windy Heffron course. The three Manly riders who had been out in front all race, were cruelly dragged in with only a few laps remaining, as the other clubs ganged up to bring them back. It would be Amanda Burdett of Cheeky Velosport that would take the sprint victory just ahead of Abby Sneddon of SUVelo and Nadia Younan of SUVelo. Fourth place was Sam Boyce of SUVelo and Julie-Anne Hazlett of Cheeky rounded out the top five. Two races and no points to MWCC – perfect, just a perfect way to start the Series. Just making the other clubs complacent for the remaining rounds. As the numbers grew and the clock ticked closer to 3pm, it was clear that it was going to be standing room only for Grades A to C Grade. Local Sydney Meteorologist John Sunde, like most Eastern Suburbs members decided that it would be better to watch from the sidelines but he did ensure that he brought a nice crosswind with him, which would ensure plenty of gutter action down the straight. With close to 120 riders awaiting roll out it was a scene that would have brought a tear to any tifosi and without a doubt upon rollout, hell was about to be unleashed. 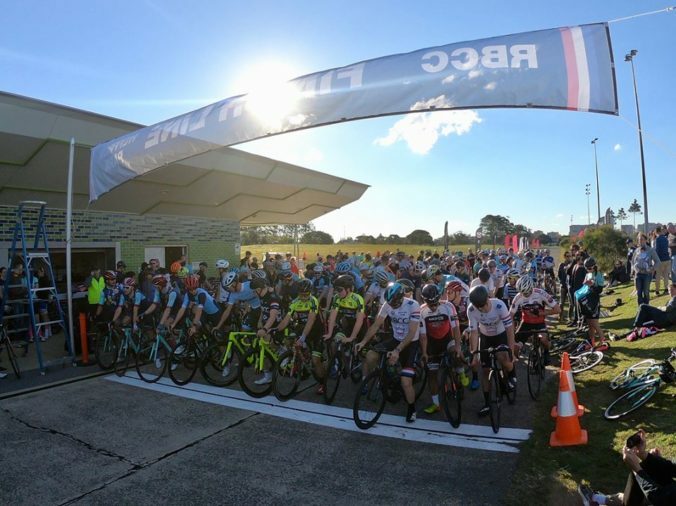 With A Grade marshalled to the line, the front line of the starting grid was representative of the best riders in Sydney metropolitan region and the highest standard of racing was on offer. Without a doubt, the MWCC line up for A Grade had both the speed through Alex Naz, race smarts and experience with epic hubbard Dave Evans who took on a Bradley Wiggins type appearance with the bearded approach to aero dynamics and good looks through Phil Lucas. Complete package for MWCC with speed,smarts and looks. It was a super fast start to the race, with the riders really able to rip in from the opening roll out and test out who had the best legs in the peloton. There were numerous attempts at breaks to get away but the strength and sheer size of the bunch, meant nothing was really going to get much leg room. It was at this stage, that MWCC made a tactical decision to open up the racing and bring about some excitement by letting a small break go that didn’t include a MWCC rider. It was the only way that the crowd that had built up at the finish line was going to be entertained, pure selflessness from the MWCC riders. A small bunch came to the finish line and in a finish that almost looked like it had a bit of a post Tdf crit race showmanship to it, Ed White would take victory while stickman and renowned climber Angus Calder of NSCC would edge out sprinter Nathan Bonarius of SUVelo. Obviously some Vinokourov agreements had been made out on the road when that result splashed up. Jack Bennett of RBCC was fourth and Matt Dinahm of MWCC policed the bunch and collected fifth. In B Grade, there were the usual mumblings about gradings but that didn’t stop from a fast and furious race, which was pretty much at completely full gas until it started to settle around the eighth lap. Most concerning was that MWCC rider Alexis Kaless who had been on the front in the early laps, even drifting off the front in a few completely pointless attacks, has not been found in any of the numerous photo galleries taken on the day. I mean seriously, if you want to complain about sandbagging and being robbed! A few thousand photos and I am not in one of them! Seriously?! How is a rider meant to grow their instagram and social media profile when they are blacklisted by the photographers on race day. Who cares what happened in the race after such an injustice! It would come down to a bunch sprint in B Grade after a late break was brought back into the fold with only a few laps remaining. First across the line was Chris Parsons of Randwick Botany, ahead of Adam McCoy of Cheeky Monkey and Luc McCann of MWCC rounded out the podium. Fourth place to solo Dulwich Hill entrant Rodrigo Notaro and fifth to Richard Scriven of SUVelo. 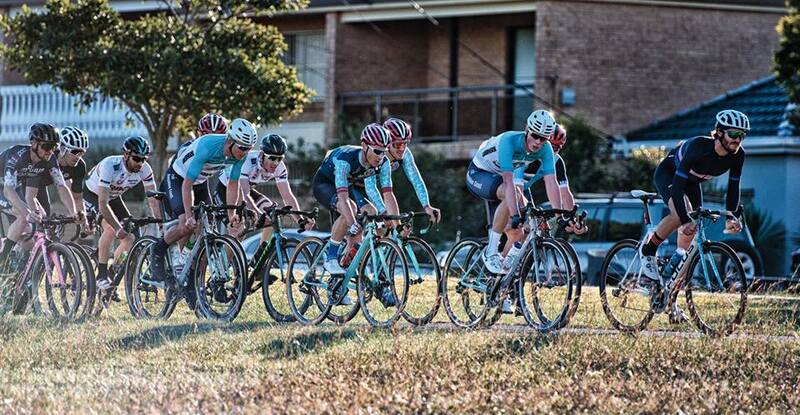 The C Grade race was another affair of speed and attrition as close to half of the field found themselves watching from the sidelines by the end of the race. While one rider, thought they saw a real estate opportunity when they spotted the tennis courts out the back and went off course, this ended the race for a number of riders. But it wouldn’t stop Petar Jukic of SUVelo from taking the sprint finish ahead of James Harcourt of Cheeky Monkey and Greg Tesoriero of NSCC rounding out the podium. Fourth place was Andrew Lawson of Sydney and fifth was Jamie Dunn of MWCC. How does the table sit after the opening round? The addition of the Cheeky Racing squad, while controversial has certainly opened up an interesting dynamic to the racing, can they win the series without a single rider entering A Grade? So many clubs vying for the Helmet of Kratos, it will make the MWCC victory all the more glorious. With three rounds remaining, there is still a huge amount of points on offer and West Head is the perfect opportunity to scoop the pool for MWCC. 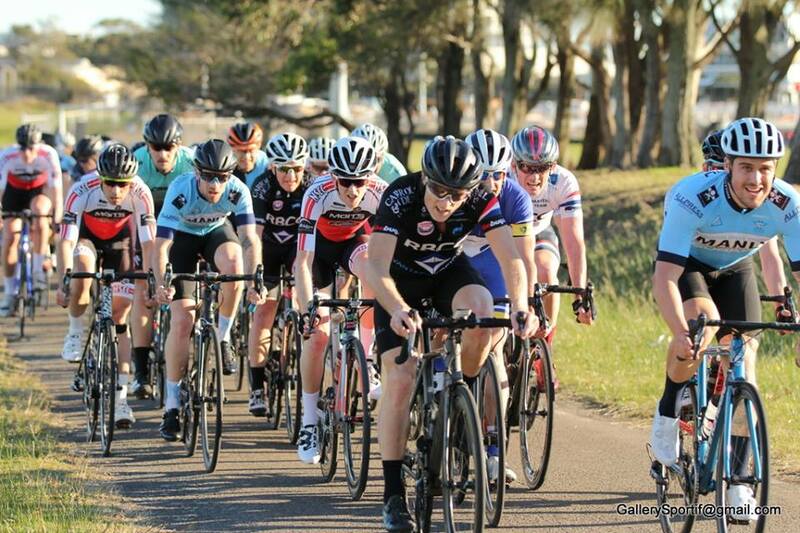 With the NRS Raw Series also taking place on Sunday, the A Grade race is wide open and the race handicapper may be taking a close look at the entries in all fields, to ensure an open and level playing field. If you missed the first round, that doesn’t mean that you can’t race this Sunday, if you are from one of the clubs that fall within the Latte line. 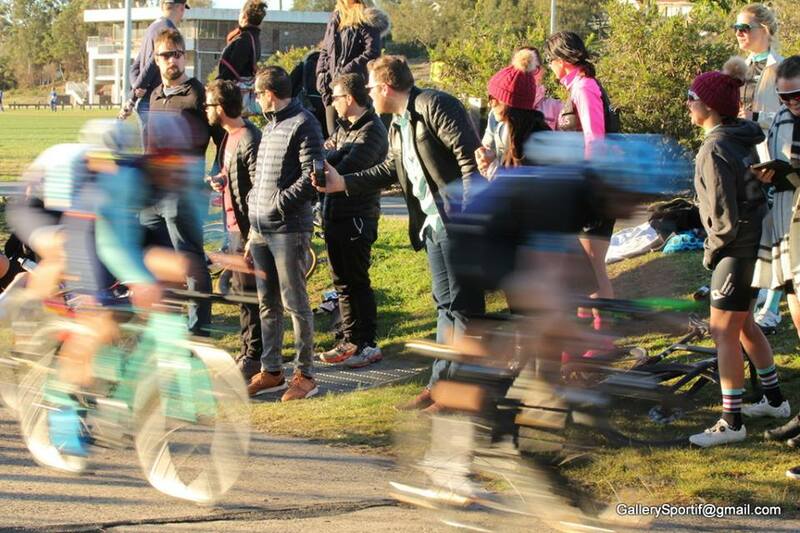 Come and be dominated by Manly Warringah riders across every grade on the rolling roads of West Head. We strongly encourage riders to wear their club jerseys at this event, with riders racing for their clubs and not as individuals when taking part in the Battle of the Bridge. Ran out of word space to list everyone. Maarten -you forgot Point Five – It’s really Manning Valley!